Two Israeli security guards and one border police officer have been killed and another seriously wounded in a shooting attack near Jerusalem. Israeli police say the Palestinian gunman was shot and killed by units at the scene. 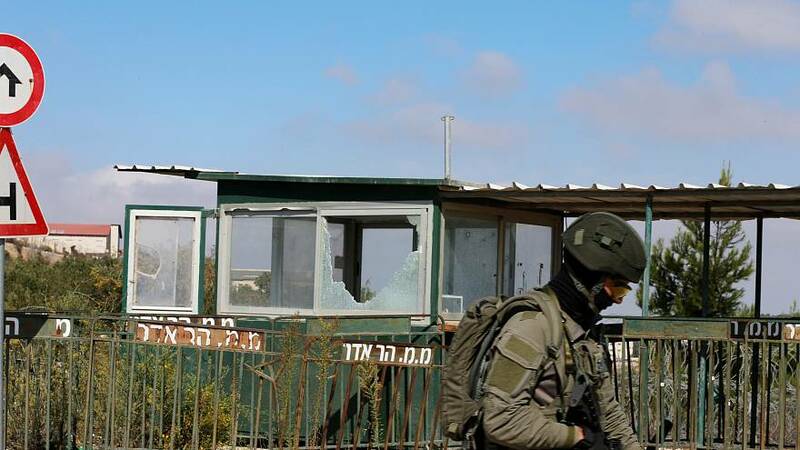 The attack happened at the entrance to Har Adar settlement. The border police officer has been named by Israeli police as 20-year-old Sergeant Solomon Gavria. The names of the two security guards, who are reportedly also in their 20s, were not released until relatives were informed. Medics said the fourth Israeli, aged in his 30s, suffered a gunshot wound to his stomach. The affluent Har Adar community has not been a common target for attacks. Security remains heightened in Jerusalem.